Some say that he can taste the rainbow and that it was him who trained Batman in the art of keeping a secret identity. All we know is, he’s called The Beltsander. Most undedicated swoldiers grab a few beers when having a barbecue but if you want to save your gains, make a BCAA Slushie instead. The recipe featured in our How To Survive a British Heatwave article. Experiment with Cola, Mixed Berry and Tropical flavours too. 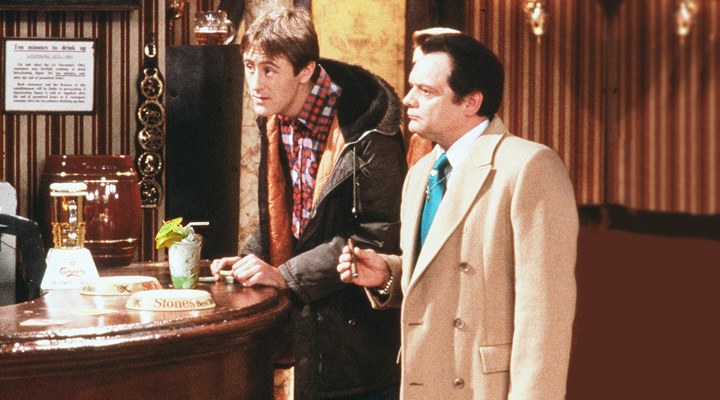 Del Boy would have enjoyed this one down the Nags Head. 1.) Add the Instant BCAA powder and the ice cubes to a blender.